Sydney and its surrounding areas have some spectacular beaches and depending on your mood, you can either choose a quiet secluded beach, where you can rest and relax or if you are in the mood for an all day excitement and fun, then check out the following beaches, which are guaranteed to keep you amused all day. So plan your trip, pack your swimming gear and set out early to ensure you get a great parking spot and make the most of the day. Go surfing, swimming or boogie boarding at the beach. Swim a few laps at the beach swimming pool. Enjoy a great lunch at Harbord Hilton. Play ball games with the kids at the green grassy area. 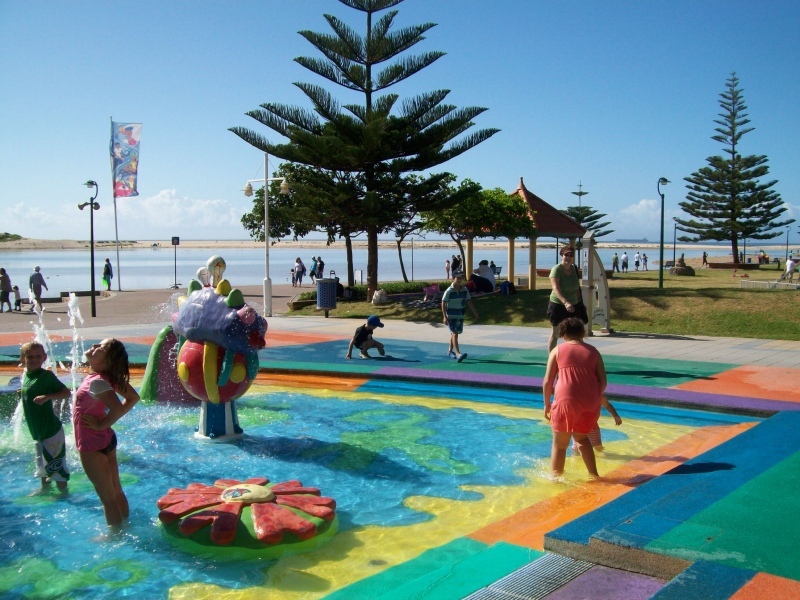 Let children loose on the playground near the beach. 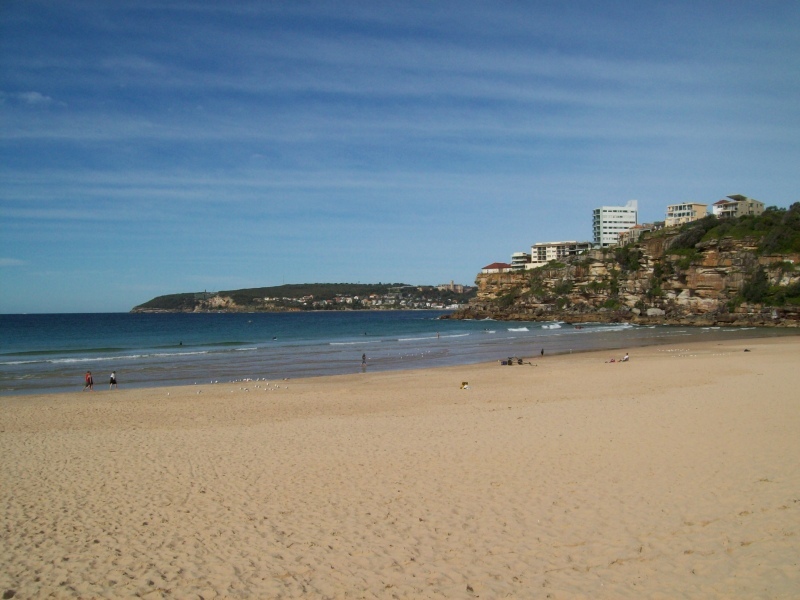 Find out more about Freshwater Beach . 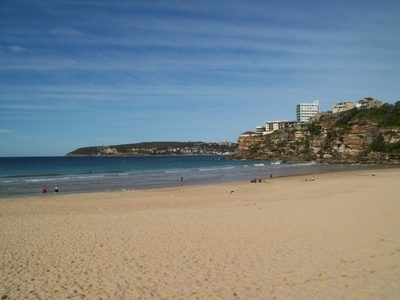 Swim, boogie board or surf at Manly Surf Beach. Hire a kayak or go snorkelling at Manly Cove Beach (no waves). Go sliding at Manly Water Works. Engage in some retail therapy. Grab some lunch at one of the many cafes & restaurants. Enjoy delicious ice cream from one of best ice creameries. Swim or splash at the beach. 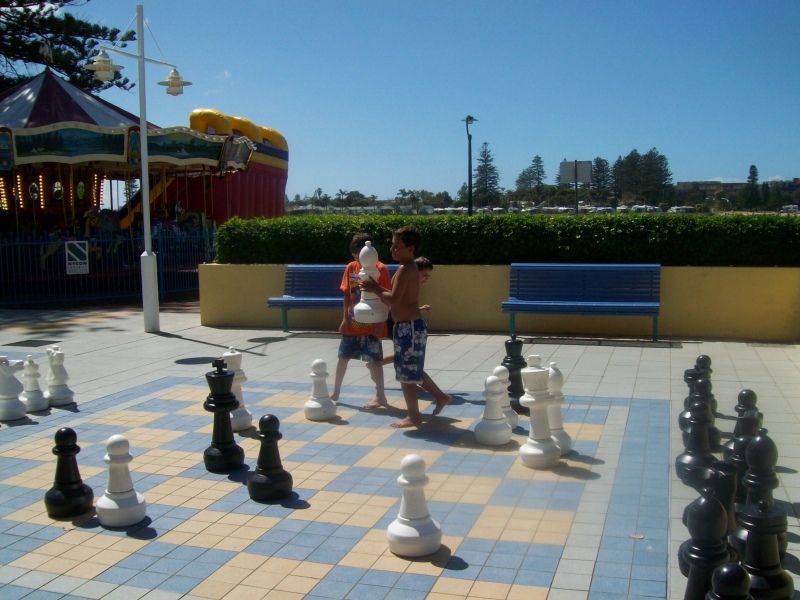 Play chess at the giant outdoor chess set. Enjoy lunch at one of the many cafes or get take away fish and chips. Children will love riding the merry go round and have lots of fun in Vera's water garden and two excellent playgrounds. Bring a picnic lunch and blanket and set up for the day at memorial park. Find great bargains at weekend markets. Take a walk to Picnic Point Reserve (10 minutes away) which has a great skate park. On the weekends and during the holidays, you will find more family friendly rides and activities such as plaster painting, face painting and lots more. Find out more about The Entrance. Swim, boogie board or surf at Bondi Beach or splash at Bondi Beach swimming pool. Let the kids play at the enclosed playground. Older children can venture to Bondi Skate Park. During summer enjoy a movie at Ben & Jerry's open air cinema. Enjoy a picnic at one of the sheltered picnic tables or get some delicious take away from the many cafes and restaurants. Find out more about Bondi Beach. Swim, snorkel or scuba dive. Enjoy a cool drink or ice cream from Little Manly Beach café. Walk up to Little Manly Point Park and take in the spectacular .Harbour Views. 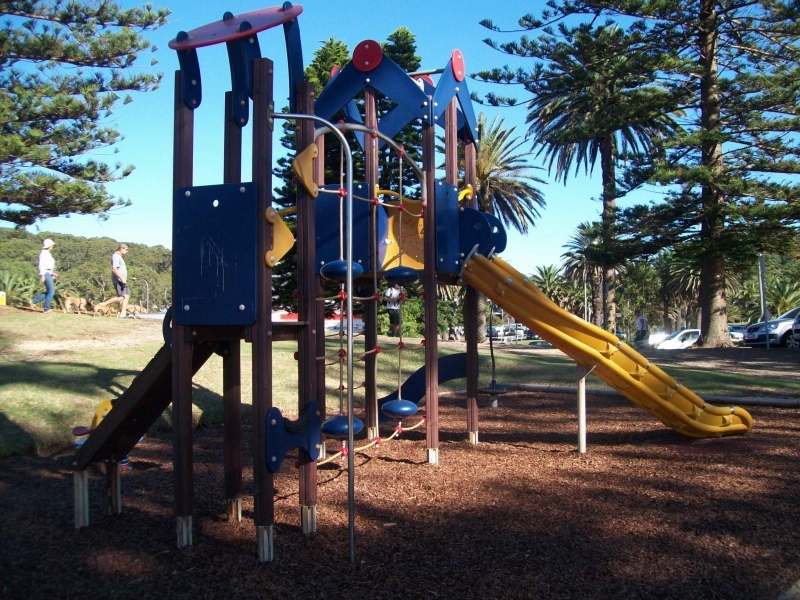 Let the children play at the Little Manly Point playground or scoot around the park. Have a picnic either on the beach or in the park. Go fishing off the pier. 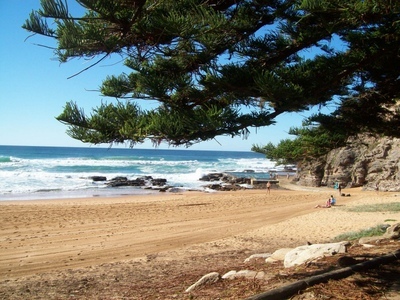 Find out more about Little Manly Beach and Little Manly Point . Go swimming, surfing or boogie boarding. Let the kids ride their scooters and skateboards along the promenade. Settle in for a relaxing lunch at a beachside café. Enjoy music from local musicians at the Crowne Plaza beer garden. Try water skiing, kayaking or scuba diving. Go surfing, swimming or boogie boarding. 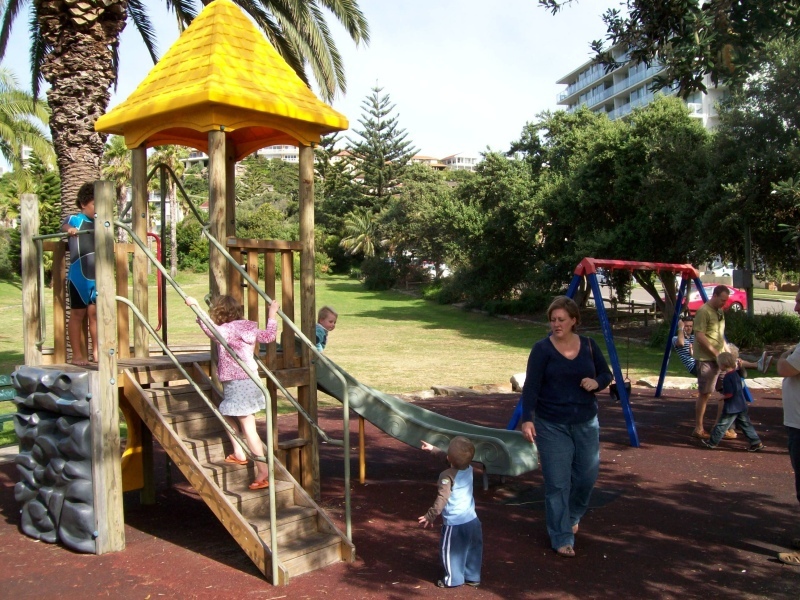 Take the children to the stunning playground located next to the beach. Let older children ride their skateboards and scooters at the skate park. Have a picnic or a BBQ. If you are not in the mood for cooking, grab some lunch from the beachside café. Find out more about Umina Beach . Great for surfing and body boarding. If you prefer swimming in still waters, head over to the beach pool. Young children will love the small playground and older children can try their skills at the skatepark. For lunch venture to the Avalon shops, where you have plenty of choices for delicious meals. Enjoy shopping at local boutique stores. Take in a movie at the end of the day in Avalon Cinema. Find out more about Avalon Beach. Swim, surf or body board. Swim or splash at the beach pool – young kids will love the shallow wading pool. Play table tennis at the outdoor ping pong table – BYO racquet and balls. Cool down with a gelato from the Chill Bar. Take a walk along the beach to Long Reef. Children can ride their scooters and skateboards along the promenade. Plenty of green grassy areas for ball games and picnic. Kids will love the 2 beachside playgrounds – 1 is located at the southern end and one behind the car park. Perfect for swimming, snorkling and scuba diving. Go canoeing, kayaking or simply float on an inflatable mattress. Cook a BBQ, enjoy a picnic or grab lunch from Clonny's Kiosk. Children will love the great playground. Fly a kite, play with a beach ball or badminton set. Have a water bomb fight. Take a walk along the Spit to Manly track. Take your dog for a swim at the Clontarf dog beach (Sandy Bay Beach). Find out more about [LINK.=https://www.weekendnotes.com/clontarf-reserve/]Clontarf Reserve[/LINK].